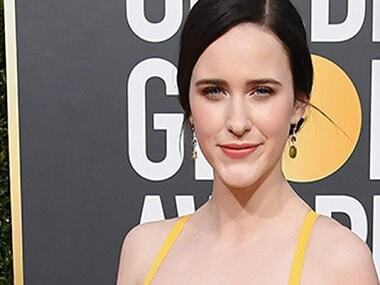 The news of Rachel Brosnahan's appearance on Saturday Night Live comes a day after Brosnahan won her second Golden Globe for Best Performance by an Actress in a Television Series. 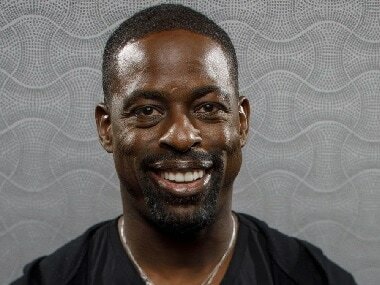 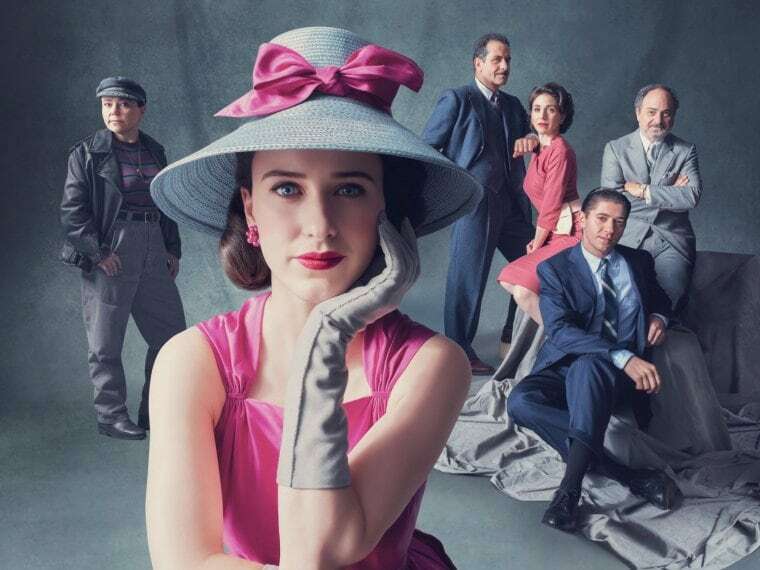 "We have women in so many leadership roles across this show, at Amazon. 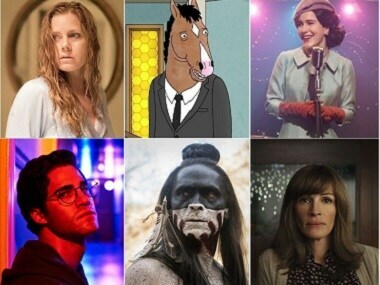 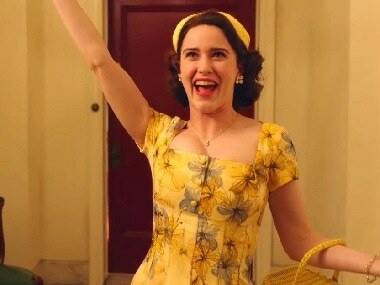 Thank you to our entire team," Rachel Brosnahan said at the Golden Globes. 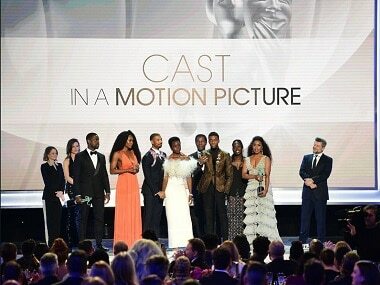 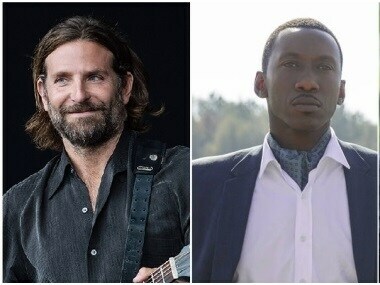 A Star is Born and Bohemian Rhapsody will face off against Black Panther, BlacKkKlansman and If Beale Street Could Talk for top honouts as Hollywood's annual carnival of awards shows begins this Sunday night with the Golden Globes. 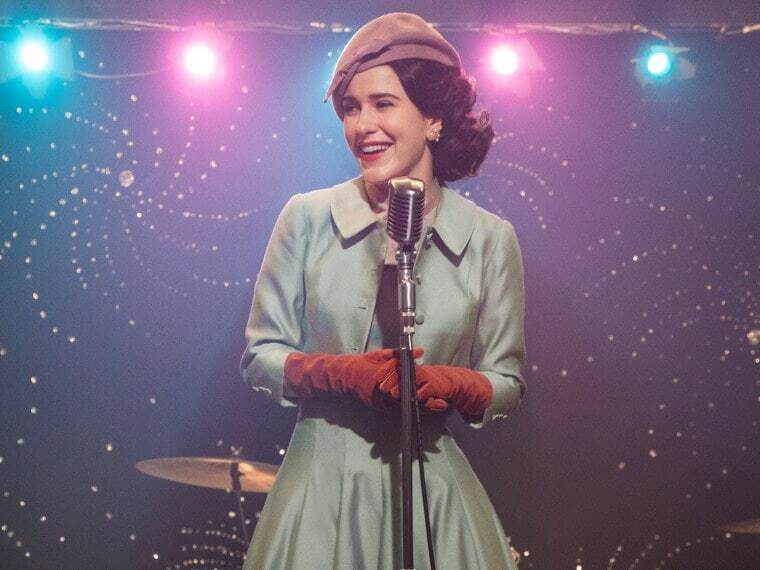 The Marvelous Mrs. Maisel returns for a second season and it sparkles in all its Jewish splendour — this time, with more joy and less oy.